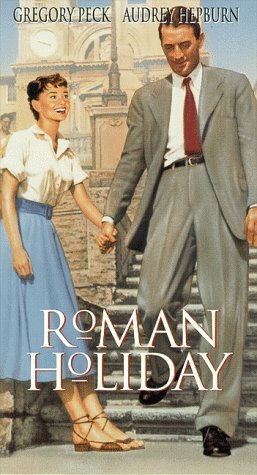 A captivating romantic comedy I'm a sap for a good romantic comedy and this has to be included among my all time favorites.It is sweet, romantic, schmaltzy, enchanting and funny.Princess Ann (Audrey Hepburn) is feeling overwrought by her royal obligations and tight schedule.She longs to be free of the burden of privilege, so one night in Rome she slips out of the royal accommodations late at night to see the city.The trouble is she has just been given a sedative, which has a similar effect to that which alcohol has on a lush on a bender.She is discovered sleeping near a fountain by Joe Bradley (Gregory Peck), who takes her to his apartment to sleep it off despite his better judgment.Joe is a reporter who is supposed to interview the princess the next day, though he doesn't recognize her (extremely implausible, but alright, it is a necessary plot device and this was before TV was ubiquitous). 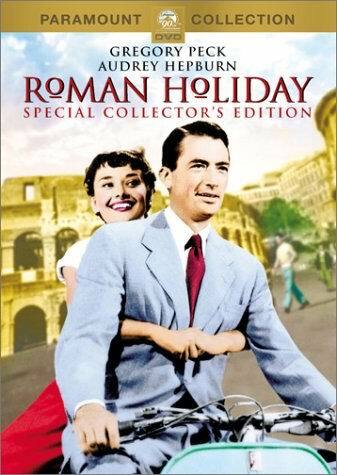 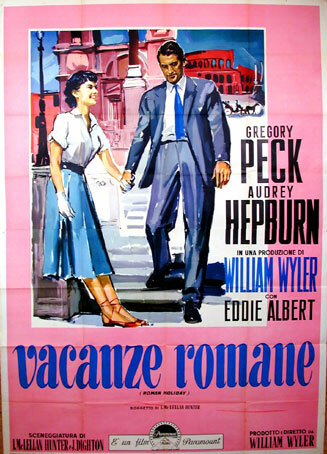 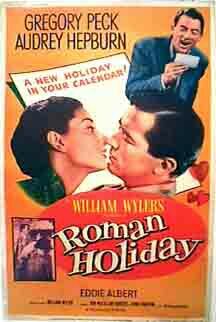 When he realizes who she is, he plots to conduct a surreptitious personal interview with her by showing her around the town and not telling her that he is a reporter.What results is a charming jaunt about historic Rome that turns into instant love.There are numerous zany scenes and lots of slapstick humor, but it all works because Hepburn and Peck are so fabulous together. 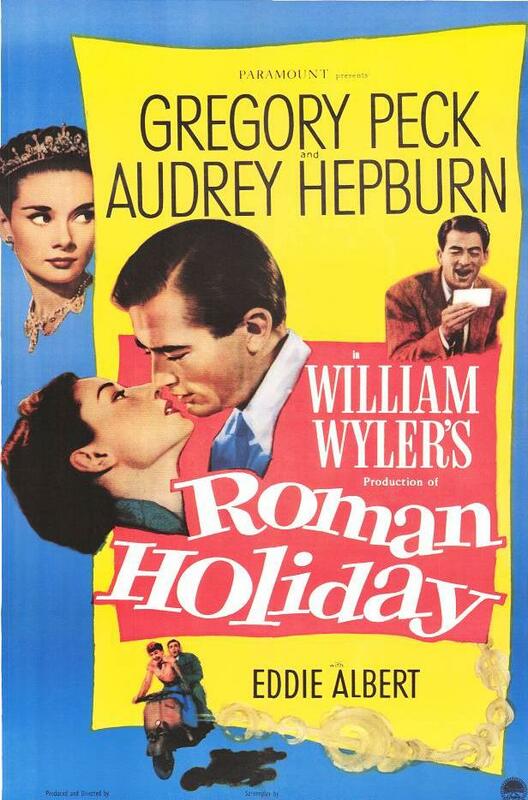 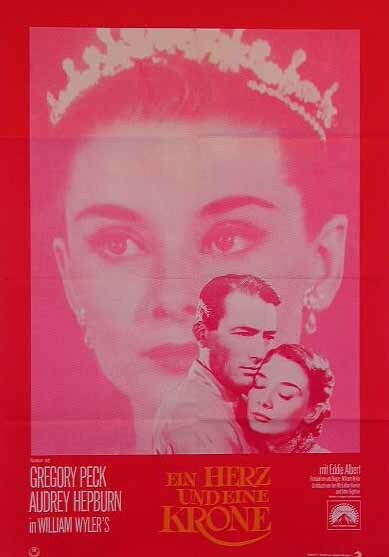 This film was directed by legendary director William Wyler (Ben Hur, The Best Years of Our Lives, Wuthering Heights), who chose wonderful locations throughout Rome to give the romance a storybook flavor.Audrey Hepburn won a best actress Oscar for her performance as the lovely and impetuous princess.It was a rich and adorable performance, which that was both captivating and amusing.The scenes where she was intoxicated were precious and her na�ve view of the world was endearing.Gregory Peck was dashing as the knave, with his understated flair for ironic and physical comedy.Eddie Albert (most famous for TV's Green Acres) adds to the fun as Joe's scheming photographer who spends much of the film getting drenched and falling down. 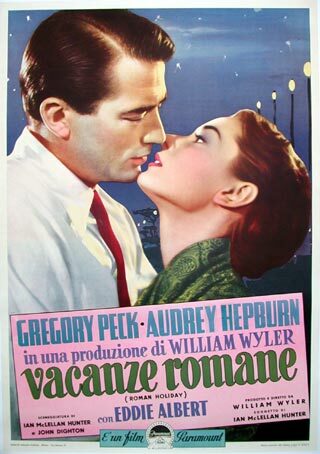 This film was nominated for ten Academy Awards, including best picture, director, actress, costumes and story.It won only three (actress, story and costumes) in a year dominated by `From Here to Eternity'(Eleven Nominations, Eight Oscars).It is a delightfully entertaining story that is as enjoyable today as it was in 1953.I rated it a 10/10.If you enjoy romantic comedies, you can't go wrong with this film.